We have so many ways you can help, here are just a few. Become a Member of the NCJGA! It has its privileges! There are 3 different types of memberships for you to chose from. Membership is a year long and starts the day you register you son or daughter. 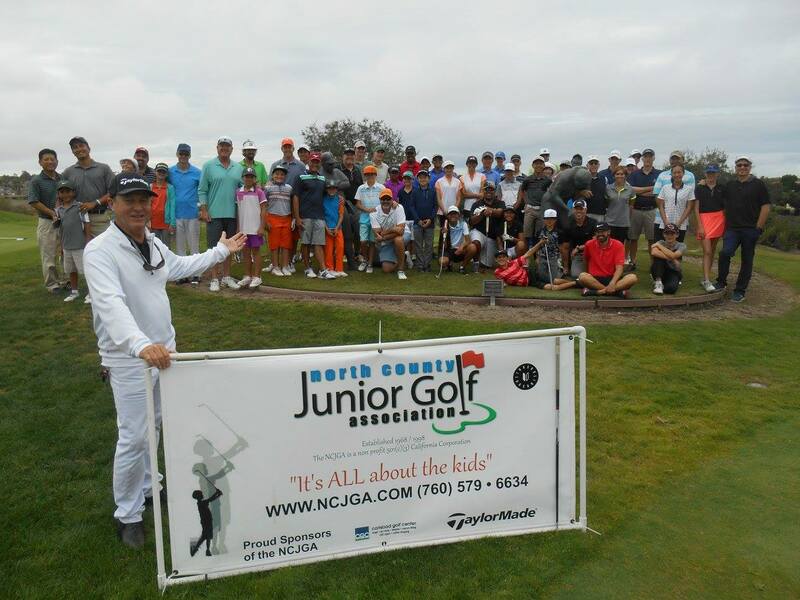 Sponsor the NCJGA, a Tournament or a Player. Your donation will make a huge difference in the quantity and quality of events that we are able to host each year, as well as who is able to play in them. The JGAC is made up of high school boys and girls who want to give back. The committee meets every quarter and discusses things from fundraising to working on charity events. Kids can also earn community service hours needed for high school. And it looks great on your college resume! This is for the adults who like to be involved and get what the NCJGA offers. Committee meets quarterly and discusses many different subjects but mostly golf and how to grow the game!